16 x 16 Eagle Edgeless 500 Microfiber Towel | FREE Shipping on Orders $49 or More! 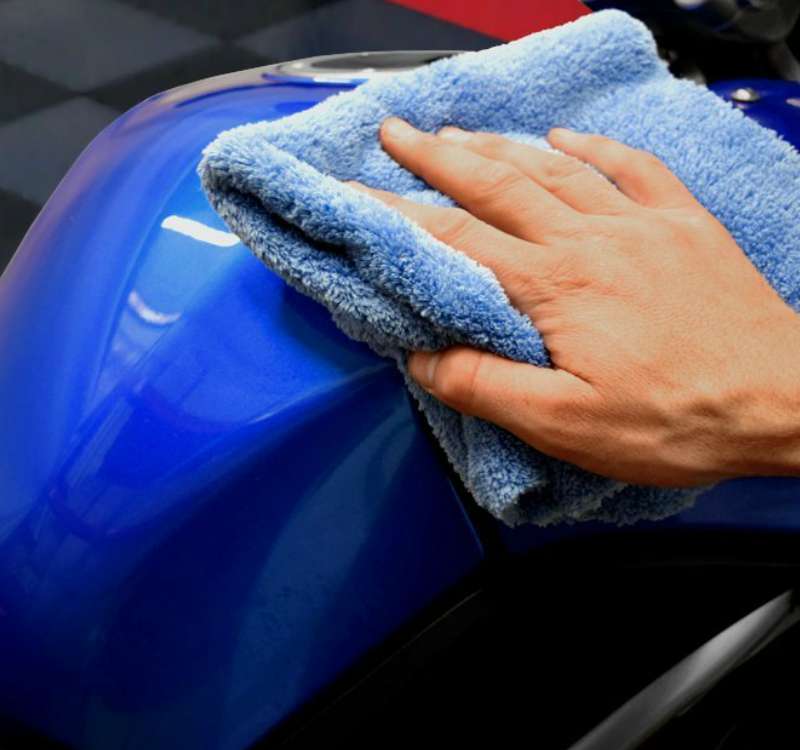 Wipe off your vehicle after a wash or buffing. Soft fibers protect paint while still getting the job done to perfection. Business PRO-gram Member Price = BIG SAVINGS Or Less EVERYDAY. FREE To Join & No Fees! Visit our Wholesale Section for super value case pack pricing on Eagle Edgeless 500 16 x 16 Microfiber Towels at $3.10 each and FREE SHIPPING! Also available in a Value Bundle 5-Pack @ $24.00 ($4.80/each). Professional Detailers Advice: "The Eagle Edgeless is probably the best multi-purpose detailing towel available for the money. Use the different weights and colors available to minimize the risk of cross-contamination and assign a specific color to a specific purpose'"
The Plush Pile Allows You to Use Confidently with All Types of Detailing Sprays, Waxes, and Polishes - Your Final Buff Never Looked So Good! Towel is excellent cleaning glass, no streaks, water spots. these rags are the best. I have bought many microfibers over the years, and these are, hands down, the best I have ever used. Super soft, edgeless, and wash up great. These plush towels are great for replacing wash sponges and buffing towels. They work much better than any other towel I have ever used to buff my windows after cleaning them or use as a secondary drying towel. I have been blown away by this towel. I have used a lot of different microfiber towels in the past. I finally gave the rag Company a try. The quality and consistency is superb. I have been using these as a finishing towel. It is amazing how they pick up any leftover residue and polish an amazing shine. I am 100% sold and the Eagle Edgeless 500 is definitely a new staple in my arsenal. These towels replaced my Chemical Guys towels that I used for about a year which lost their softness. I have used these towels for about two months and so far they are very soft and absorbent. Time will tell on how robust and long lasting they will be, but so far so good. I do think that the towels are high priced, but if they are usable for more than a year, then they are probably worth it.